Now if you're here from Barb's Blog then you're in the right place, if you're just passing through start at the beginning because you don't want to miss a thing. I also have the complete line up at the bottom. Here is what I made! 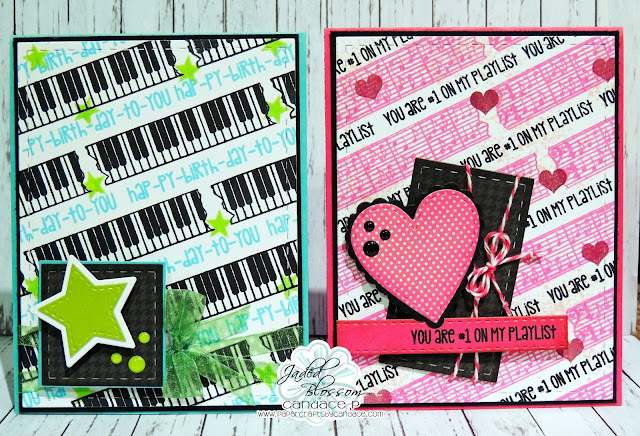 My favorite thing to do lately is to just STAMP which is why I'm loving these new designer tapes off the Musical Candies stamp set! Along with the new musical candies, I also used Music To my Ears for the sentiments. Border dies, Card Mat Dies, Star Dies, Paint Splatters and Valentine Dies. Here are the close ups..
What a wonderful way to end the hop! These card are pure genius!!! 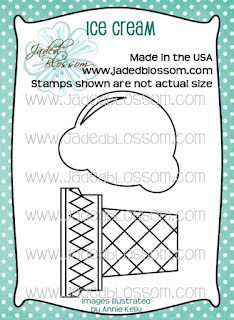 Super cute cards...LOVE your stamped backgrounds!!! I love these Candace!!! LOVE LOVE!! Your project is amazing!! Thank you for the inspiration on how I can use my new goodies!! Wow - love both the cards. Both the cards are amazing!! I love the colors they make the card stand out so much! How super cute!! Love the cards!! Very nice! I love the backgrounds! GREAT cards! They would be perfect for my percussion loving son! I've loved all your projects this week! Perfect card for the music lovers! 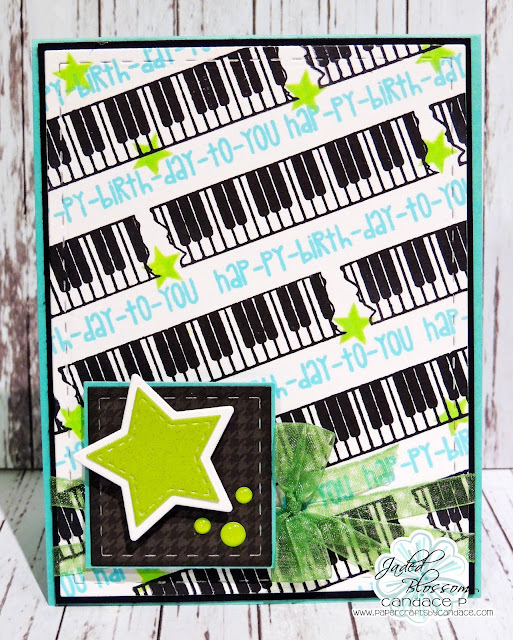 LOve your cards--the piano keys, and the music pages...MY FAV!! Awesome cards!! Great job really enjoyed!! Fabulous cards! I love the bright bold colors with the black!! Never would have thought to use these stamps this way. They are absolutely brilliant!! Thanks for sharing!! Seriously Candace - these cards are FABULOUS!!! 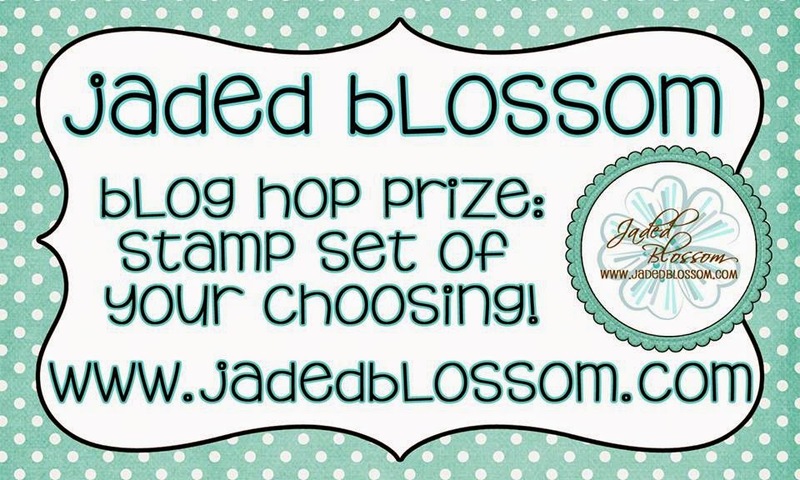 Love all the stamping!!! Candace, your cards are awesome!!! 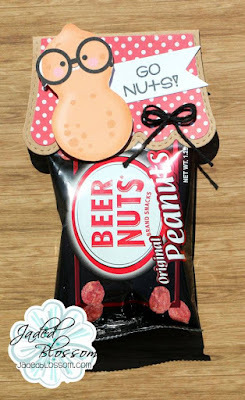 I am going to be scraplifting this idea!!! Beautiful way to make your own paper! These pop and so pretty! These are fantastic! Love the design! Love this release!!! These are SO COOL! I LOVE how you stamped the designs and sentiments on an angle! So awesome! Love these cards, stamped so perfectly. 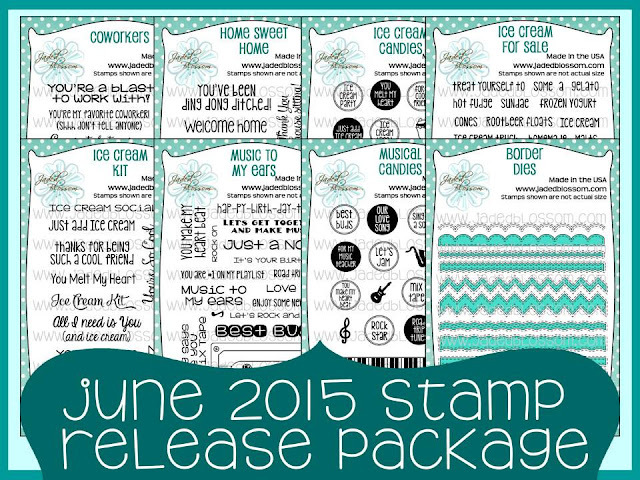 Great use of those stamps. Stupendous job! What a wonderful hop! 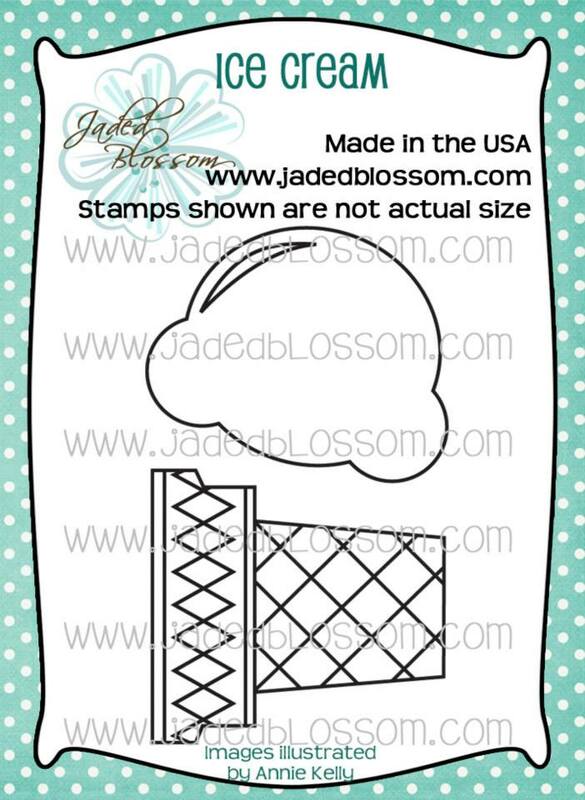 Lovin' these washi stamps! great job, love the cards. 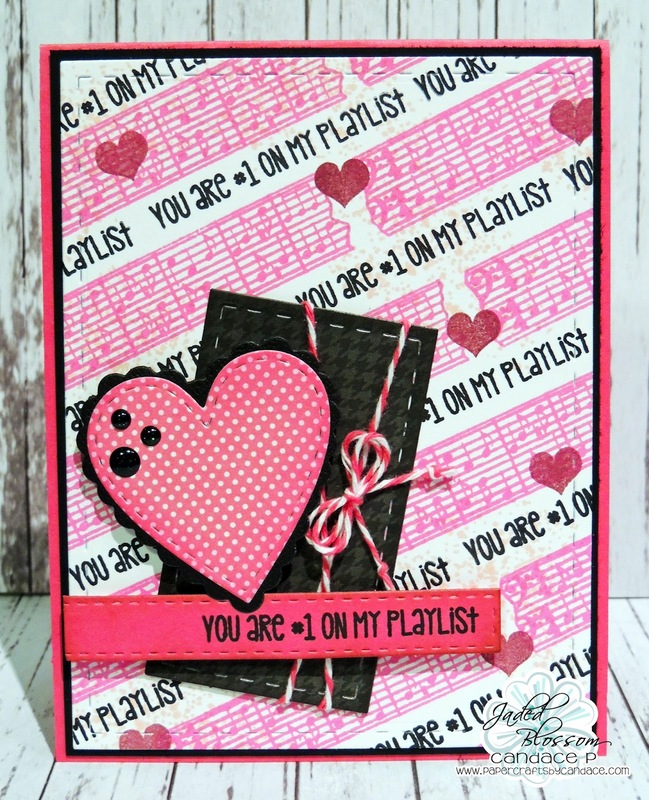 Love how you created the backgrounds on your very pretty cards!! They are both GORGEOUS!! I love the New JB release!